Super lightweight, Egyptian cotton sleeping bag liner or travel sleep sack. Feather-light silk sleeping bag liner or travel sleep sack. 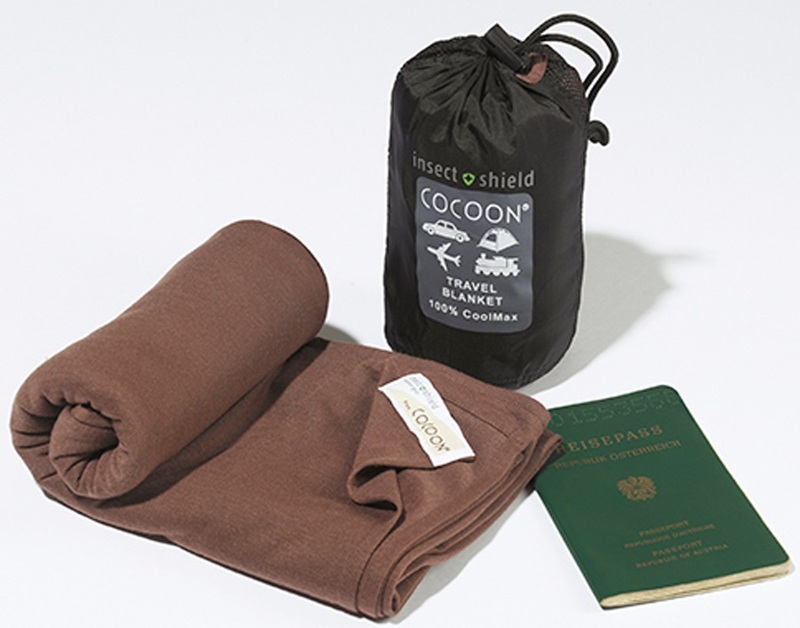 Versatile & compact travel blanket with Insect Shield treatment for travel in tropical climates. Lightweight and compact tapered sleeping bag liner or travel sleep sack. Made with Organic Cotton. Lightweight and compact organic cotton sleeping bag liner or travel sleep sack. Add warmth to your sleeping bag with this lightweight, tapered sleeping bag liner. Made with premium merino wool for durable comfort. A TravelSheet to share! Feather-light silk sleeping bag liner or sleep sack. Now in a double size for two people! Lightweight & compact Egyptian Cotton sleeping bag liner or travel sleep sack with Insect Shield for bug protection. Add warmth to your sleeping bag with this feather-light, tapered sleeping bag liner. Made with premium ripstop silk for durable comfort. Lightweight and compact tapered sleeping bag liner or travel sleep sack. Feather-light silk sleeping bag liner or travel sleep sack in a slightly smaller size for a lighter pack weight. 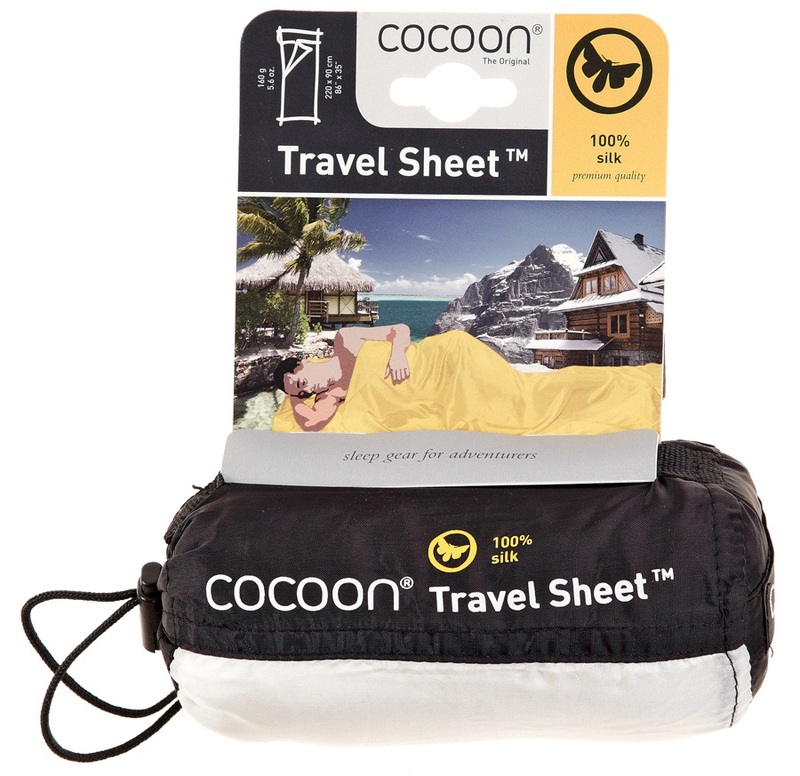 Lightweight & compact Egyptian Cotton sleeping bag liner with Insect Shield for bug protection. Lightweight and compact fine-mesh mosquito net for outdoor use. Add warmth to your sleeping bag with this ultralight sleeping bag liner. Made with Coolmax fabric for fast drying moisture management. Cotton sleeping bag liner with Insect Shield for bug protection. Perfect for travel in tropical regions. Add warmth to your sleeping bag with this ultralight, 'duvet' style sleeping bag liner. Made with a premium blend of Silk Thermolite fabric for fast drying insulation. Add warmth to your sleeping bag with this Thermolite liner for fast-drying insulation. Ultralight tapered sleeping bag liner made with temperature regulating Coolmax fabric. Feather-light silk sleeping bag liner or travel sleep sack with Insect Shield for insect protection. Compact sleeping bag liner made to increase the warmth of your sleeping bag in cold weather conditions. A TravelSheet to share! Egytian Cotton sleeping bag liner or sleep sack. Now in a double size for two! Feather-light tapered sleeping bag liner or travel sleep sack. Made with premium silk. A TravelSheet to share! Soft cotton sleeping bag liner or sleep sack. Now in a double size for two! Add warmth to your sleeping bag with this premium merino wool liner and sleep sack. Lightweight & compact cotton air mattress cover for camping & outdoor adventures. Add warmth to your sleeping bag with this ultralight, 'mummy' shape sleeping bag liner. Made with a premium blend of Silk Thermolite fabric for fast drying insulation. Lightweight tapered sleeping bag liner made to increase the warmth of your sleeping bag in cool weather conditions.